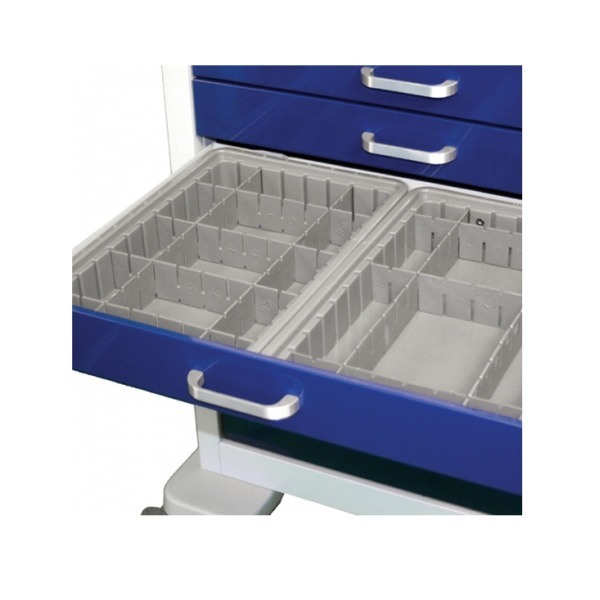 Fits 2 per drawer, and typically used in 3” and 4” deep drawers. SKU: WDC-2025. Category: Dividers and Trays.